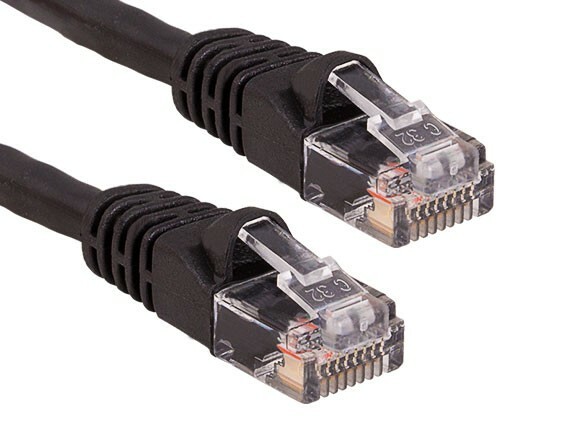 Our high performance category 5e Ethernet patch cables are perfect for home and office network connection. 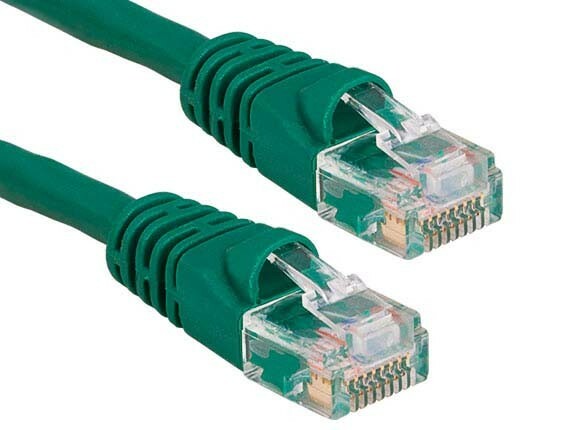 It is ideal for connecting computers to routers, patch panels, cable modems, hubs, switches, and wall jacks. 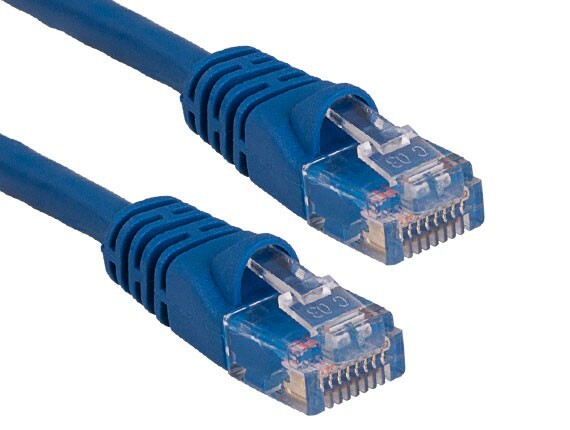 The cable can handle bandwidth-intensive applications up to 350 MHz. 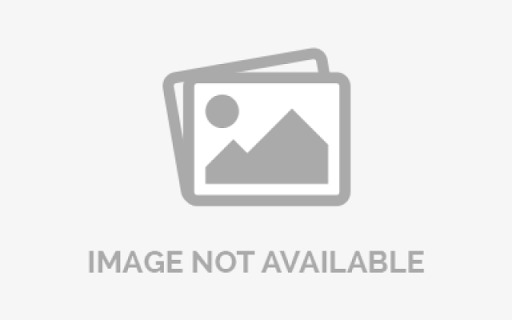 Our category 5e stranded cables are made from 24AWG cable with a PVC jacket and snagless molded boot. 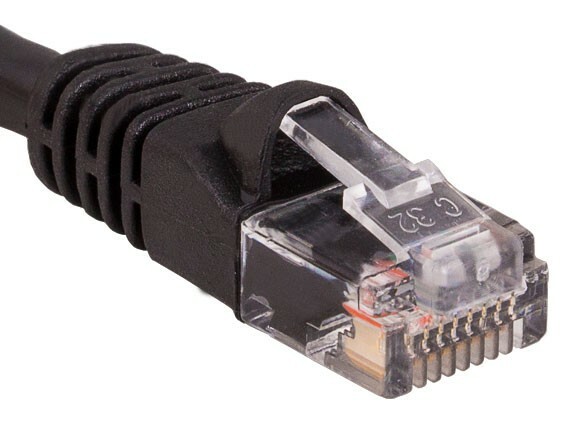 The snagless design protects the locking tabs on the RJ45 connectors from being damaged or snapped off during installation. 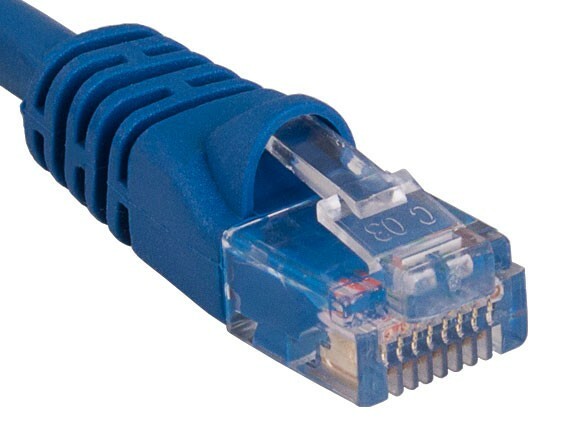 Our category 5e cables are offered in a variety of lengths and colors for your needs and it is backwards compatible with category 5. 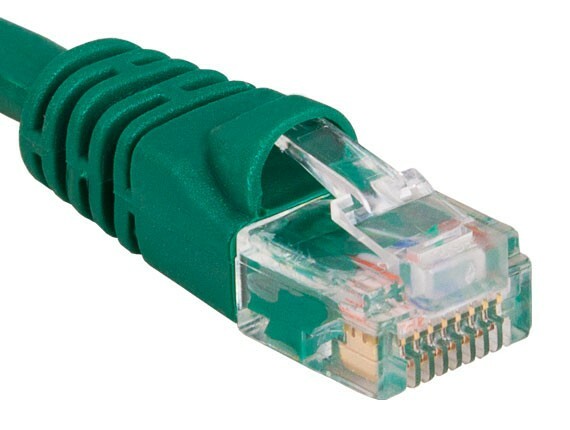 Compatible with 10-Base-T, 100-Base-T, and 1000-Base-T Gigabit networks.